Local SEO has become an integral part of any business, especially for those who want to market their products or services online. Unfortunately, not every business owner believes in the power of local business internet marketing. Truth is it will continue to be a go-to strategy in any digital marketing for local business. If you want to achieve a wider audience reach, then go local. If you want to target specific customers based on their interest, then go local. To help you understand the benefits of local SEO, we have detailed its importance and value below. Check it out. 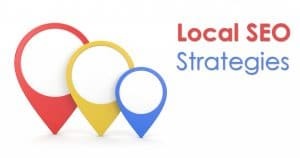 It is basically a mantra which suggests “shop local, buy local, and go local.” Local SEO helps your business promote itself online, targeting local customers within a certain geographic area specifically. Unlike organic SEO, this strategy focuses on intent. And remember that Google, in particular, has the ability to pick out search queries that target or fall within “local intent.” That is where you want your business to heavily focus. You want a person searching local queries online to see your business, product, or services. Since local business searches are usually based on geographic and/or local factors, organic SEO is not enough to do internet marketing for local business. This is most especially if your competitors are already engaged in local SEO. This strategy increases your visibility in terms of geographically-related searches. Keep in mind also that Google, as far as local SEO is concerned, has been trying to focus on showing relevant search results. Obviously, you do not want to see results from a different place or country. As much as possible, you want to find the answers in the nearest area, if not within your area. This is where local SEO does its magic. Your website, for instance, is optimized in a way that when a local search query is done your site’s content appears. Like any other internet marketing for local business strategies, local SEO requires time, effort, and dedication. Just because you implemented it does not mean it could sit there and do the work for you. No, it is not how it works. It will require effort from your side on a regular basis. For example, you can start by going for local directory listings. This is where you claim and verify all listings on local directories such as Superpages, Yelp, and Yellowpages. Since there are plenty of them online, you need to be passionate on claiming and verifying all of them. Yes, it will take time, but the results you will achieve are quite satisfactory. Another local SEO strategy you can implement is reviews, and these are important in achieving your desired outcome. You just have to solicit reviews on various channels like social and search profiles. But, of course, you must also learn to engage to each and every one of them. If you need help in local SEO, do not hesitate to connect with us at Extreme Vision Now. 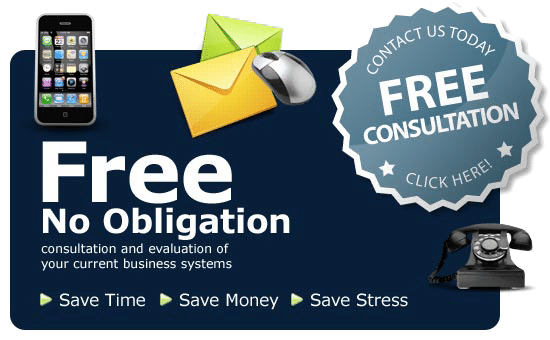 We have the right tools and strategies that can leverage you in the competition. Our techniques are specifically crafted for local SEO strategy. Give us a call now!